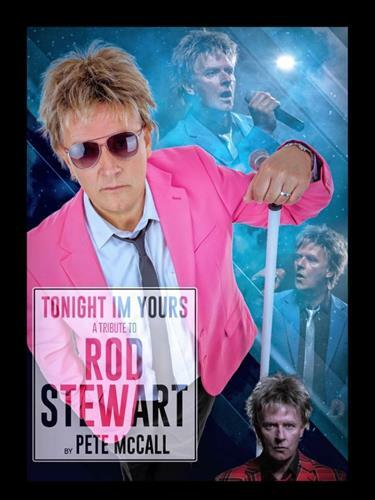 When it comes to tribute acts, Pete McCall, is without doubt one of the finest Rod Stewart tribute artists there is. Not only is he an uncanny Rod Stewart look alike, he is a fantastic sound alike too. Add to that the moves, the charisma & the showmanship and you have the next best thing to the real man himself.